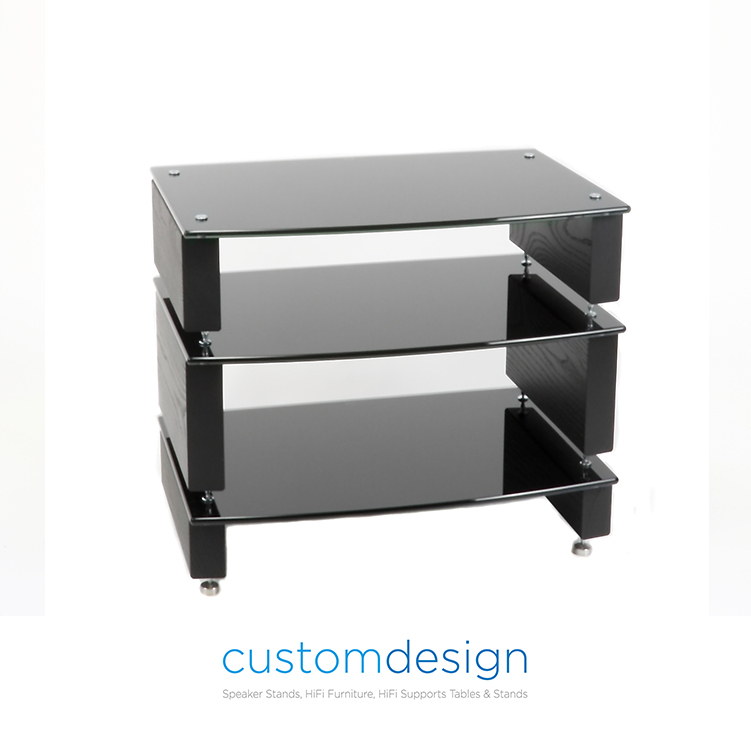 Custom Design UK is a family business with 28 years of heritage and passion for the design and engineering of multi award winning hifi furniture. Stimulated by our philosophy to question and challenge ideas, with the discipline of lateral thought, Custom Design has flourished. Utilising contemporary design, modern manufacturing techniques with good business practice and service success, Custom Design have become one of the world’s leading design build companies, proud to present the most comprehensive range of hifi furniture. The Milan Hi Fi ranges are available in 4 options, Milan 6 Compact, Milan 6 Hi Fi, Milan Reference 10 and the Milan Reference 10 XL with standard spacing of 110mm or 150mm, additional spacing available includes 200mm, 250mm and 300mm. A combination of total rigidity, exclusive resonance noise absorption, the ability to adapt modern manufacturing techniques and embrace new materials allows Custom Design to set new standards in design and performance. Inert Filler is a specially sourced material for dampening speaker stand support column(s). The particle size of 1mm to 2mm with angular features provides an ideal material for appling and mass loading speaker stand supports. For further information on Custom Design range including technical specification and options.